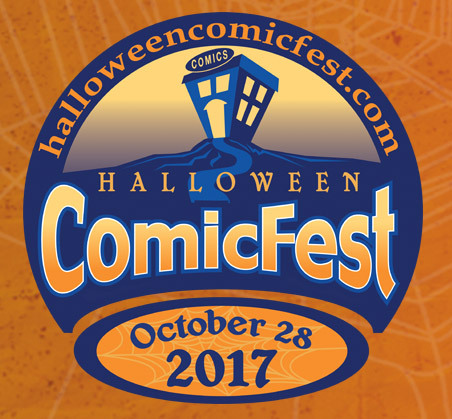 On Saturday October 28th, we will be giving out free Halloween comics plus 20% off all board and role-playing games, graphic novels and back issues. Costumes welcome!!!! Get your picture taken with the "cast" of Stranger Things!